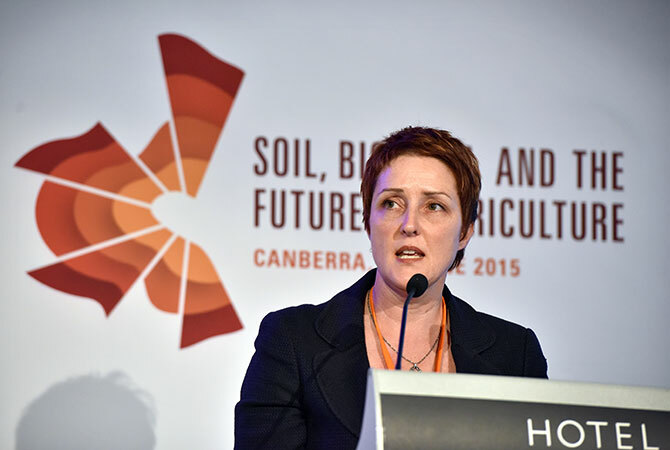 To receive the latest news from Soil Big Data please sign up to our mailing list. In an article published in the Sydney Morning Herald, Andrea Koch and Alex McBratney outline the perils of competing in agricultural commodity markets and suggest how digital differentiation can help increase farm profits. Andrea Koch joined other agritech leaders at the Everything IoT – AgriTech Forum 2016, on the 14th of July . She described the chasm between the innovators in the urban world and innovators in the rural world, and why it is important that the chasm be crossed in order to create a vibrant new agritech ecosystem. 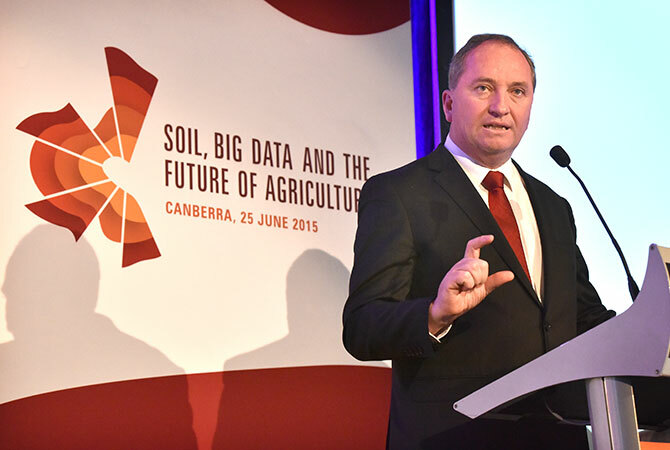 Soil Big Data is all about the transformation of agriculture in the digital age, from the soil up. The world is moving into the digital age. We are on a threshold between the old analog world and a new digital world, in which millions of machine devices measure things, make things, do things, sense things and move things in ways most of us won’t yet imagine. These machines communicate with each other, giving rise to the term ‘Internet of Things’ or IoT. People interact with the IoT through their mobile phones, tablets and computers. These networks of devices generate masses of data, and by analysing this ‘big data’, we can gain insights into what is happening in the world in ways that were previously impossible. It will transform industries, jobs and the way we live. Agriculture will be transformed over the coming decade as 21st century digital technology becomes embedded into every aspect of production and farm enterprise management. 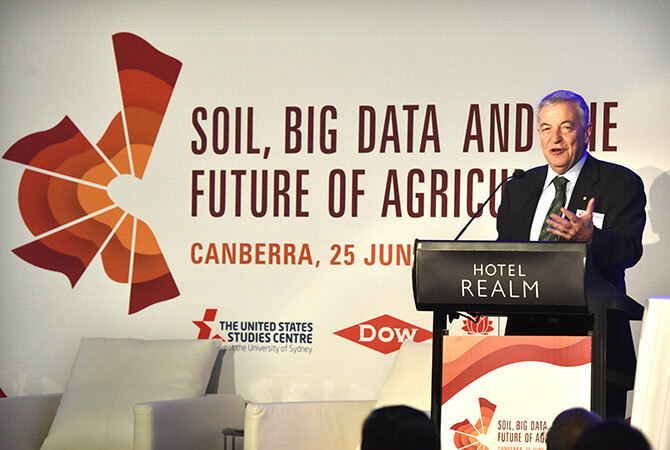 In recent years, there has been an explosion in the development of agricultural sensing technologies that measure and collect data on every aspect of farm production, generating "farm big data". On its own, the data is meaningless, but if it is properly collected, analysed and delivered back to the farmer in a timely and usable fashion, it can provide substantial benefits. At the end of the day, most of what we eat originates from a plant that is grown in soil – be it grain, seed, fruit and vegetables, or a plant eaten by a cow to produce milk, livestock to produce meat, or a chicken to produce eggs. Without soil, we don’t eat. 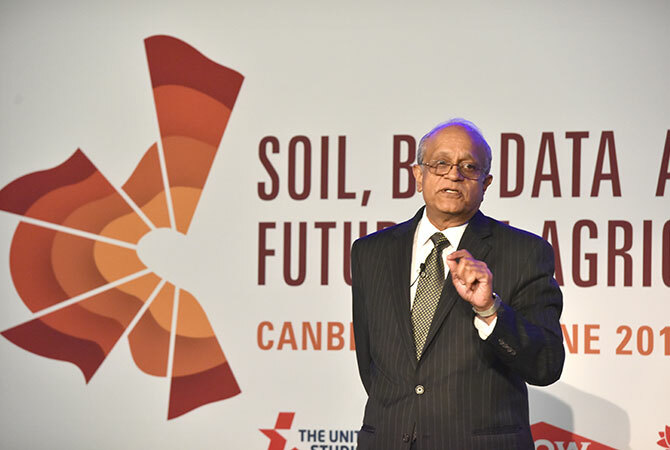 The digital transformation will change the way soil is understood and managed, how plants are grown, how soil water is managed and how farmers care for this great natural asset that provides our food. Soil sensing technologies are just getting started. Today’s early adopters are already using soil moisture probes, EM mapping and a range of precision agriculture technologies. 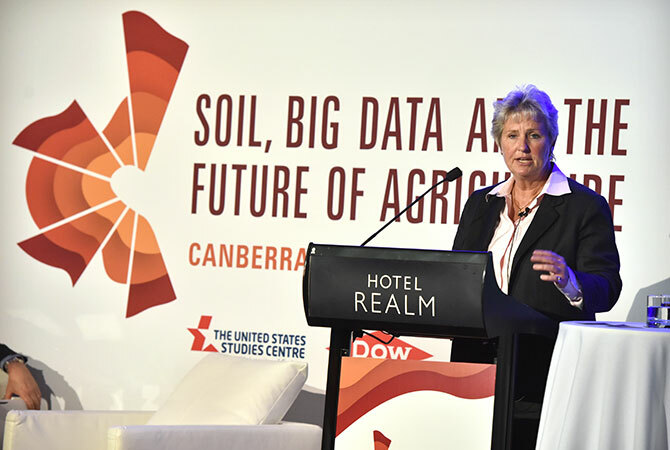 In the future, 3D real-time maps of a paddock's entire soil system will enable farmers to manage the system to optimise plant growth - from the soil up. Linking this information right through supply chains to the consumer will reinforce the ‘clean and green’ production values of Australian agricultural produce. 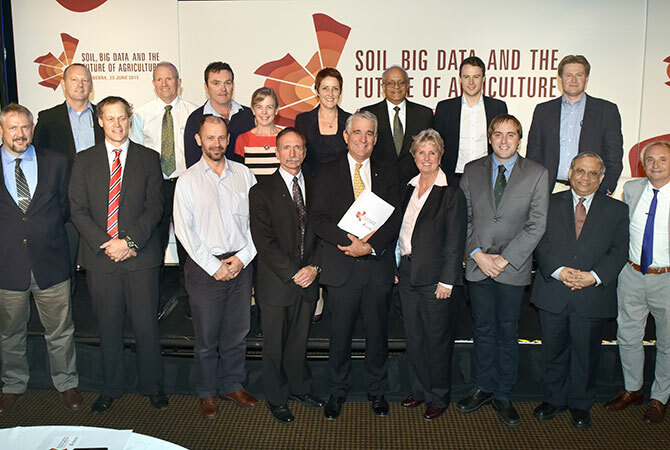 These are all the things explored in the weekly Soil Big Data blog written by Andrea Koch, who has a deep interest in soil through the lens of Australian farming and government policy. She also sees soil through a digital lens, and can imagine it as a series of dots and dashes (think ‘The Matrix’! ).